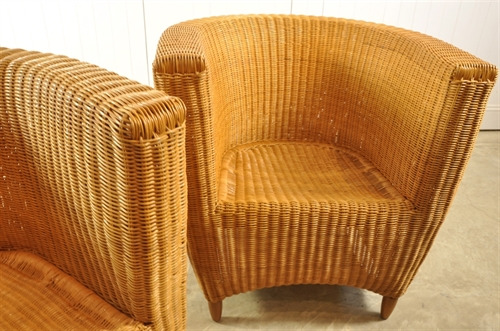 Beautiful shape and fantastic vintage condition. 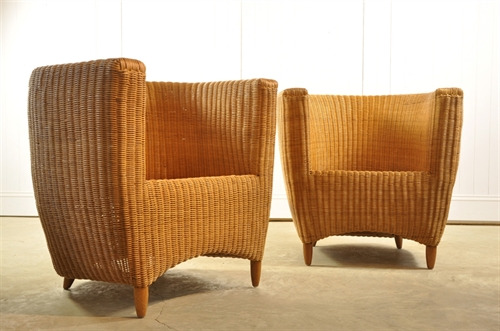 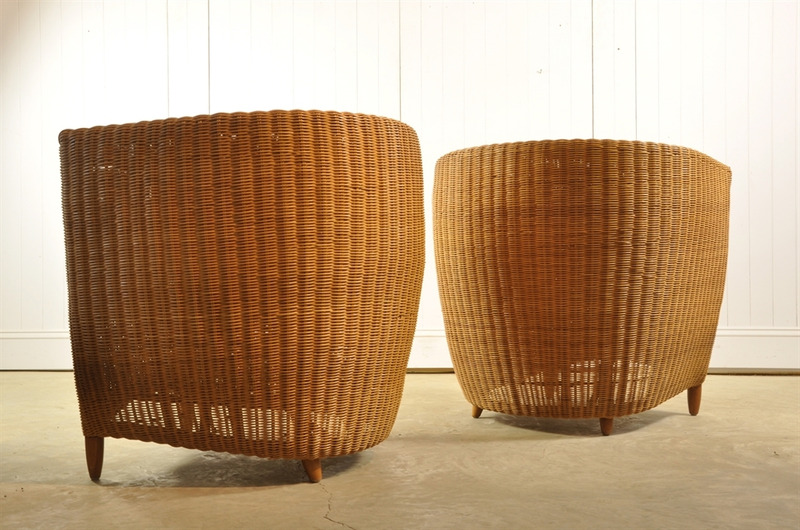 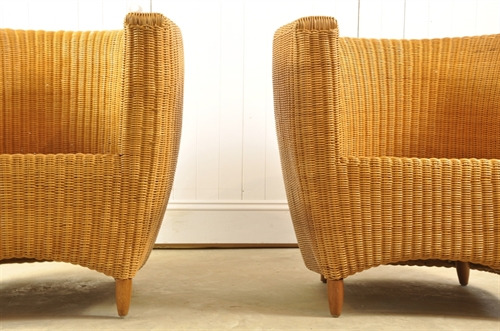 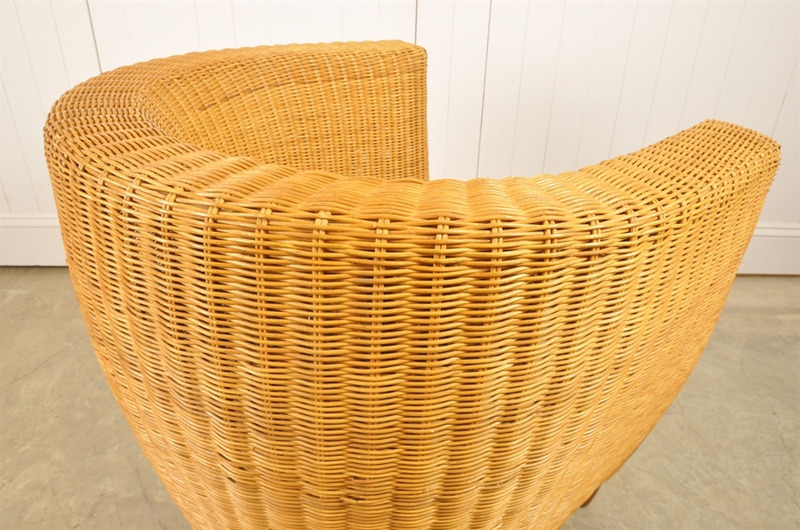 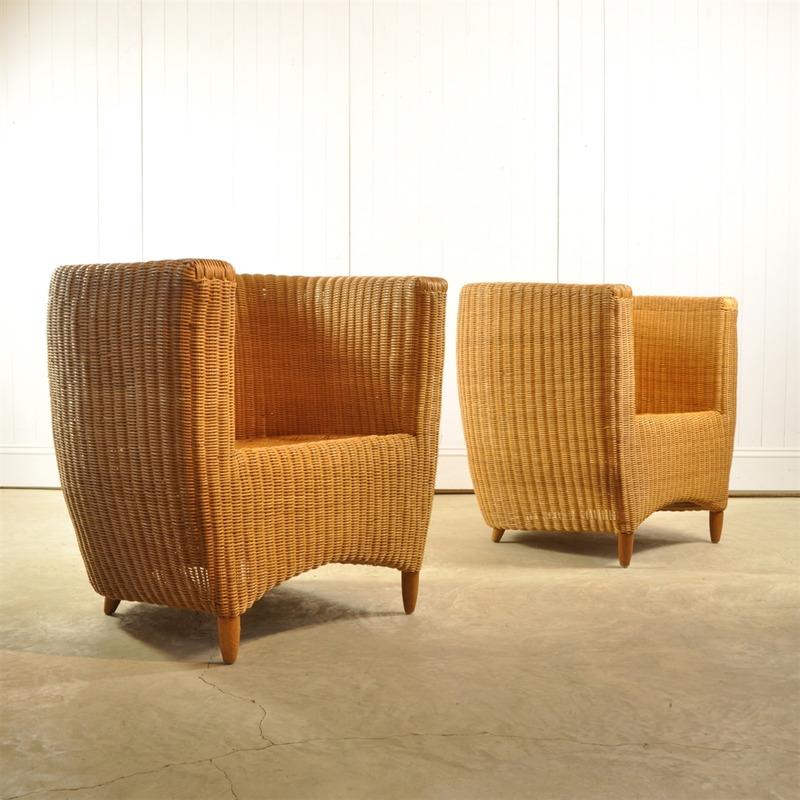 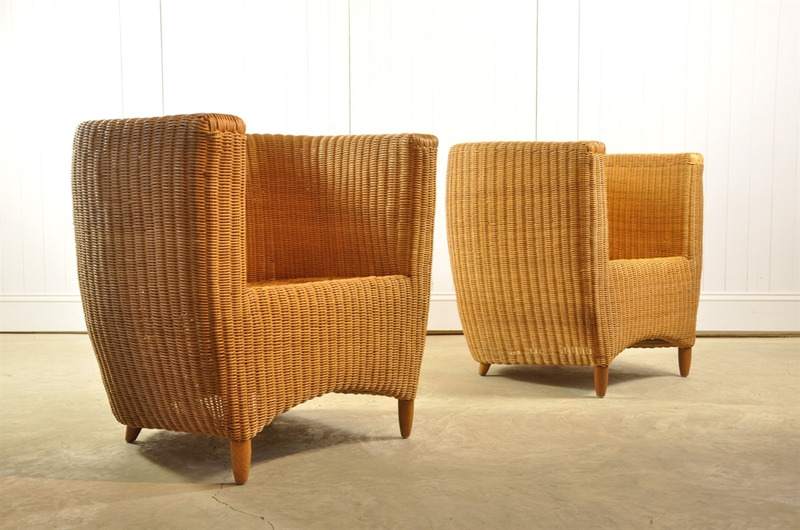 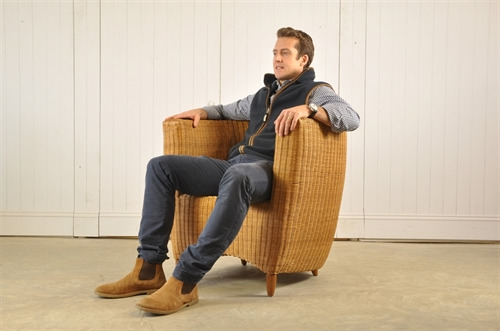 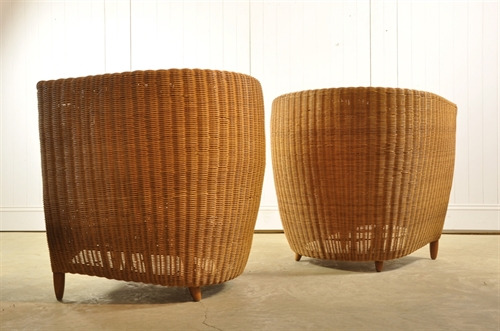 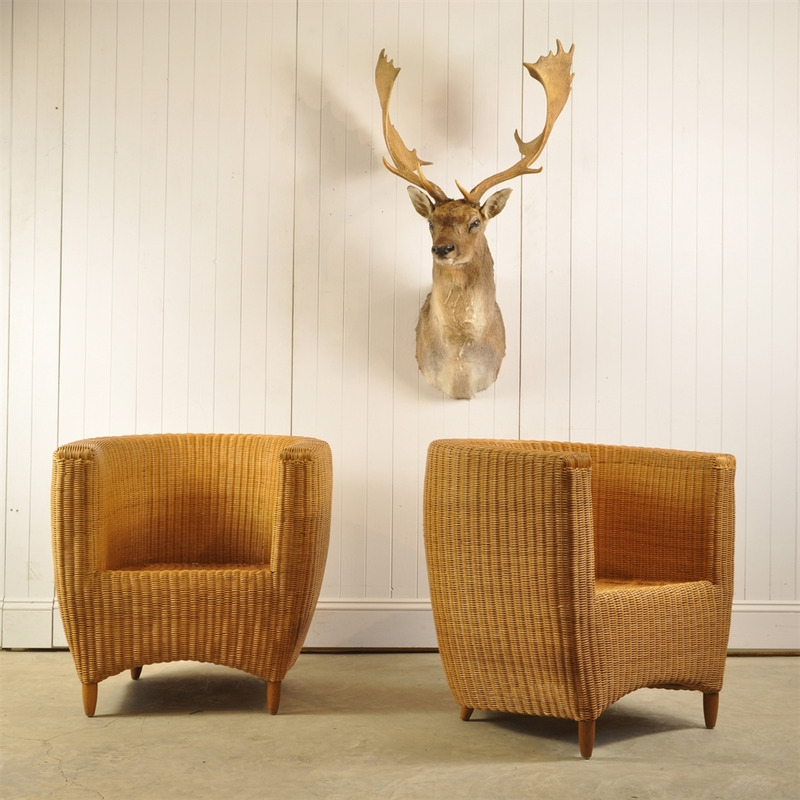 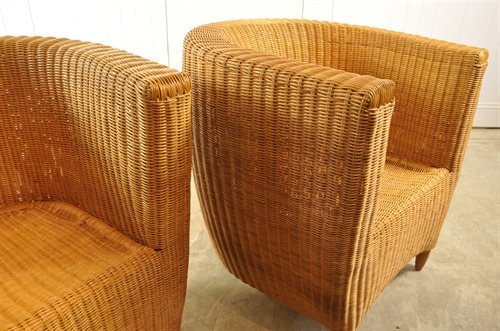 We really love the design of these wonderful 1970's Rattan Armchairs. 77 cm h ( 41 to seat ) 77 w x 70 d.